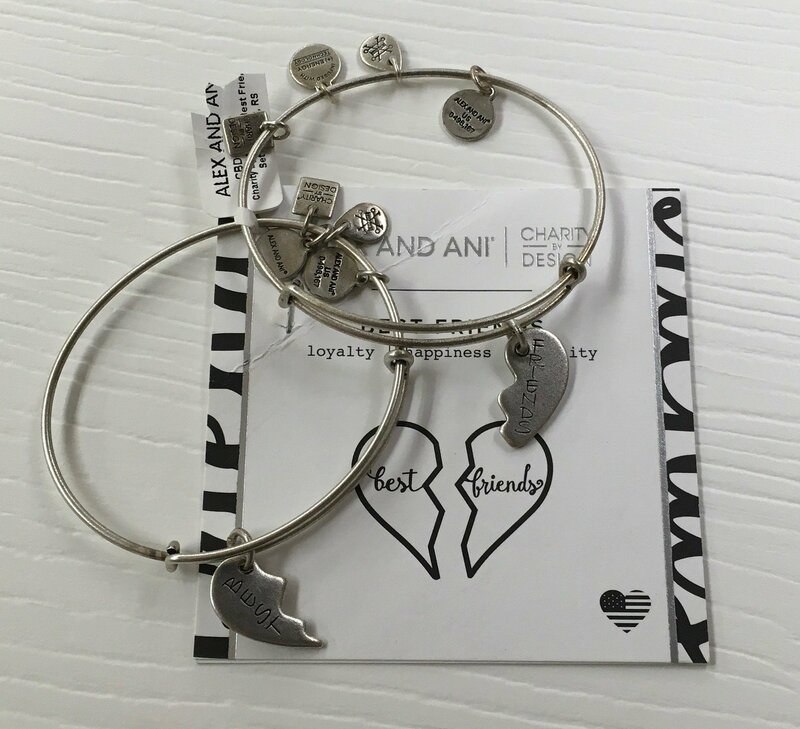 Best Friends Alex and Ani Bangle. Set of two. Loyalty, Happiness and Infinity. That is what you both share with this 2 piece Friendship set.